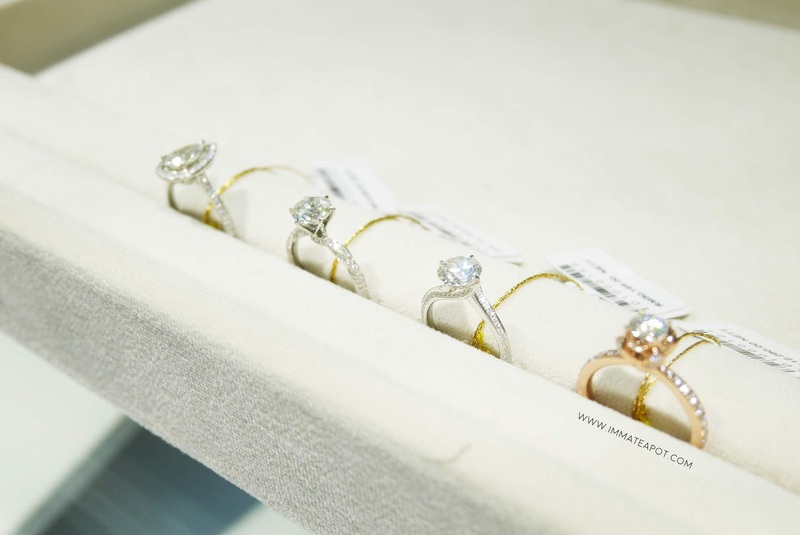 For me, choosing a perfect fit diamond ring isn't about looking through the glass window and transaction. I prefer process that makes an unique experience. Something personalized and something belongs to you, only you. 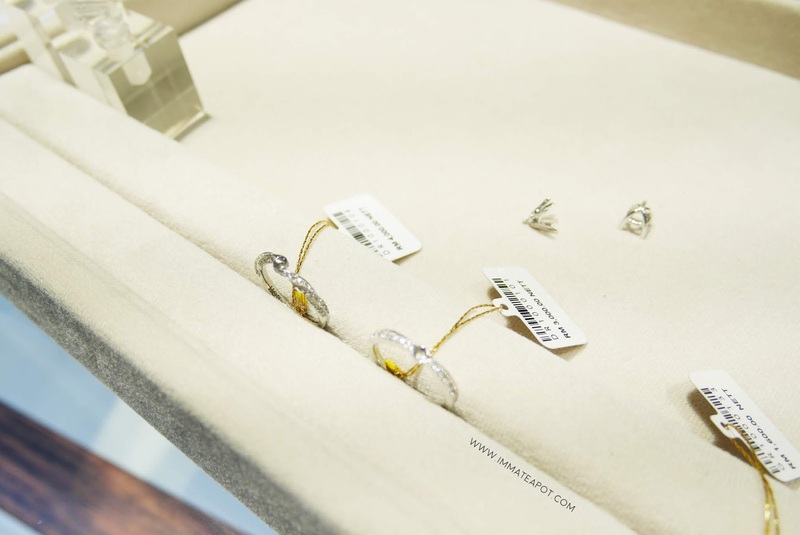 Unlike the usual pre-made rings that we purchase at the outlets, without being led and without knowing any meaning behinds every single design. 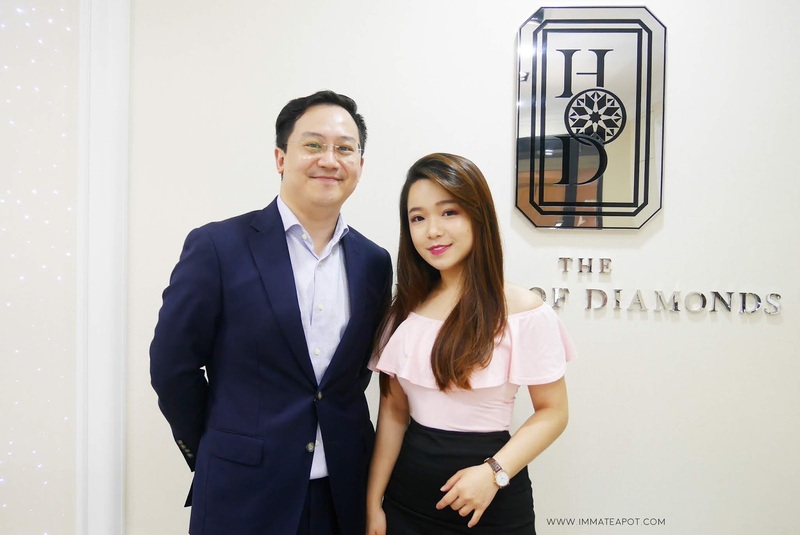 I am glad that I was given a chance to visit the House of Diamonds (HOD), because I have learnt so much about choosing a diamond ring is not at all about design and craftsmanship, promising quality and personal experience are equivalent important. So, what is the actual flow to get started? Of course, before we start things off, you have to be clear about your occasions, budget and knowing what matters you most. It is always important to come with a fix budget in mind and HOD will find a ring that would best suit your budget and your another half. 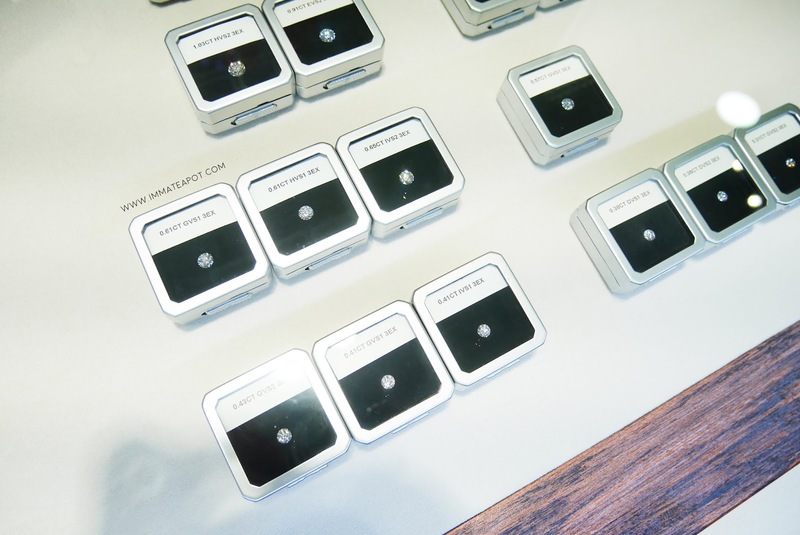 It is not true with that misconception where bespoke ring are always expensive. 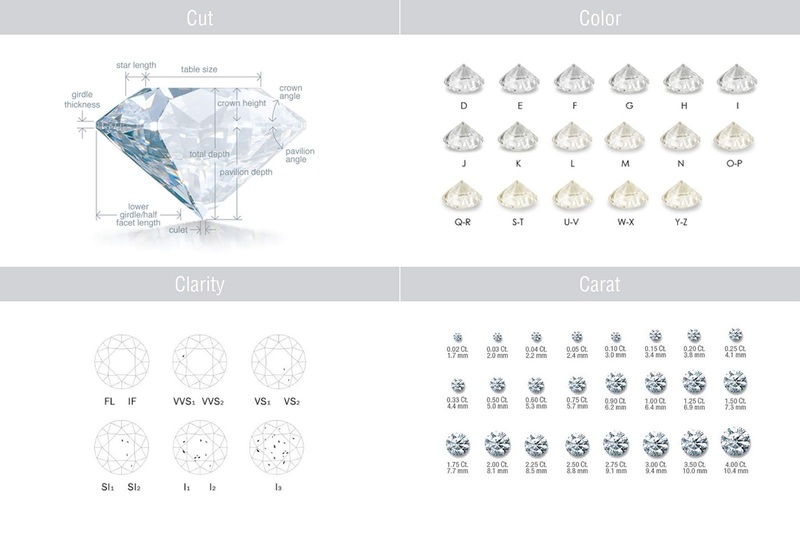 Like what I mentioned earlier, there are a lot to learn about diamond, especially the 4Cs - Cut, Color, Clarity till Carat. Cut - Cut refers to the arrangement of a diamond's facets, where it defines the optimum combination of brilliance, scintillation and fire, playing a main role in light reflection. Color - A diamond's color ranges from colorless - the rarest and most valuable - to various degrees of yellow. Clarity - Clarity is the degree to which identifying characteristics known as inclusions are present in a diamond. A flawless diamond has no inclusions which are visible under 10-power magnification. Carat - A standard measurement for diamond sizes, the weight. 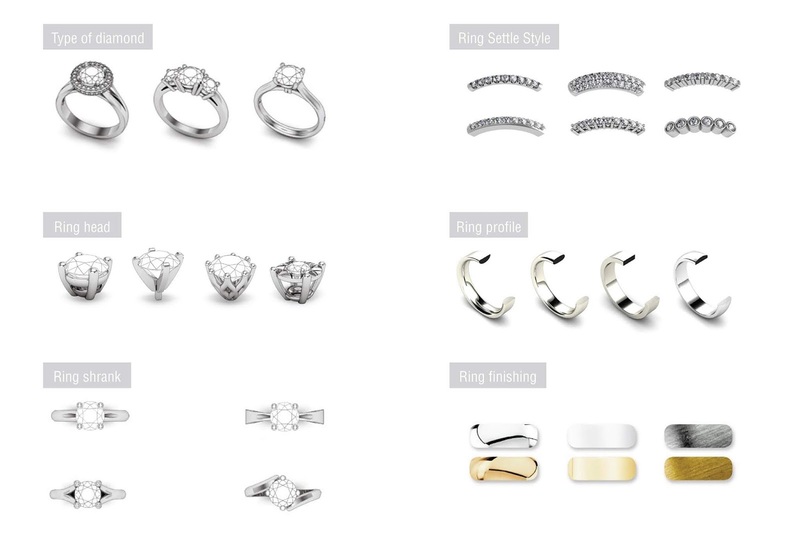 There are actually so much more beside choosing the perfect diamond - what about a personalized style & design that fits your loved one? Shareyour love through the diamond ring. At HOD, you may just customize one! By just altering some tiny details, increase/ decrease the center stone and shape. 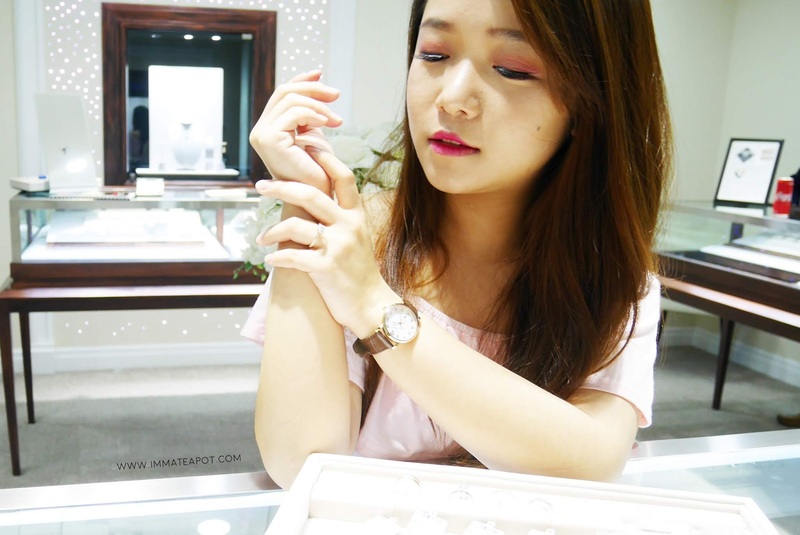 Of course, you must acquire some fundamental knowledge to know more about a diamond ring beside customizing it. See above! The one thing I love about HOD is, there are actually the split parts of the fundamental elements (ring band and ring head), where you can 'customized' your own ring and wear/feel it on the spot! 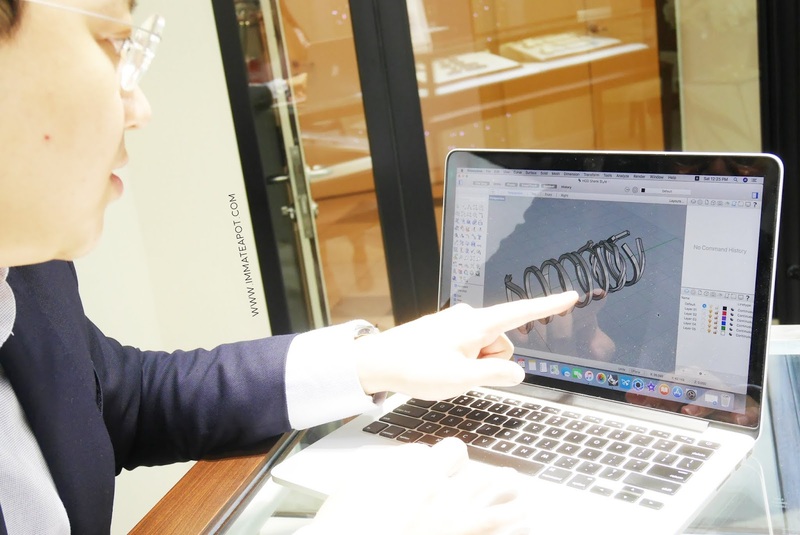 Beside customizing with the existing fundamental designs, you may custom design your ring with the designer too, start with a blank paper, working hand in hand to create a whole new design with just that only one special person in your mind. Here comes your story and legacy! Start recalling your first date, the first passionate kiss, bringing your inspiration to life, create your one-of-a kind bespoke ring. Surprise your girl, with your own timeless piece. 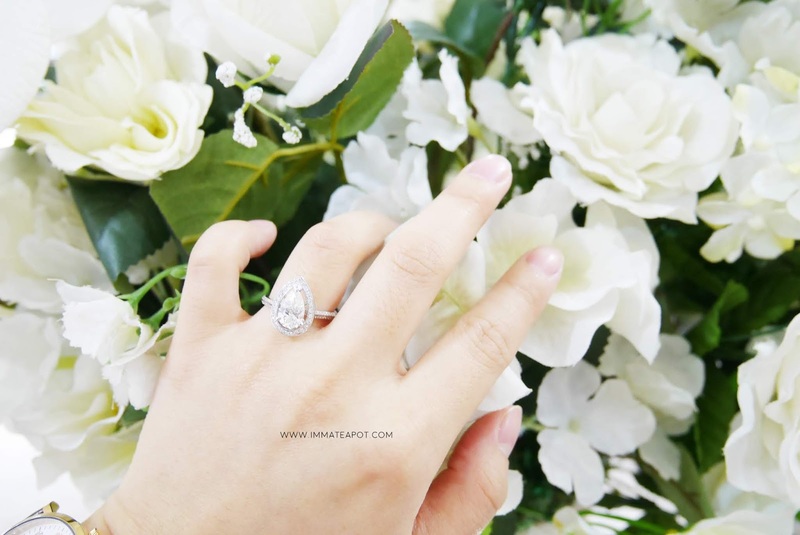 The whole journey of choosing an engagement ring with your couple, from diamond, details design on the ring till finishing that suits the personality of your another half, will definitely be a memorable experience, so much more than a materialistic fulfillment. 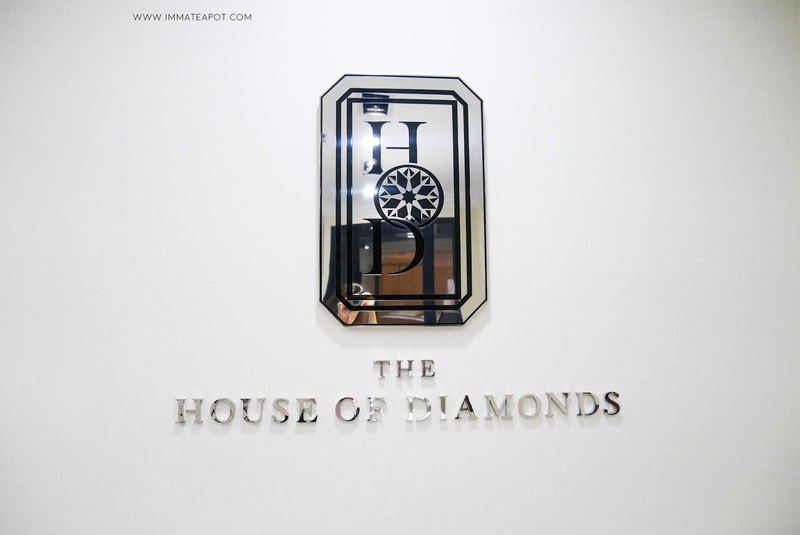 Create your own ring with your story, pass on your legacy with House of Diamonds.